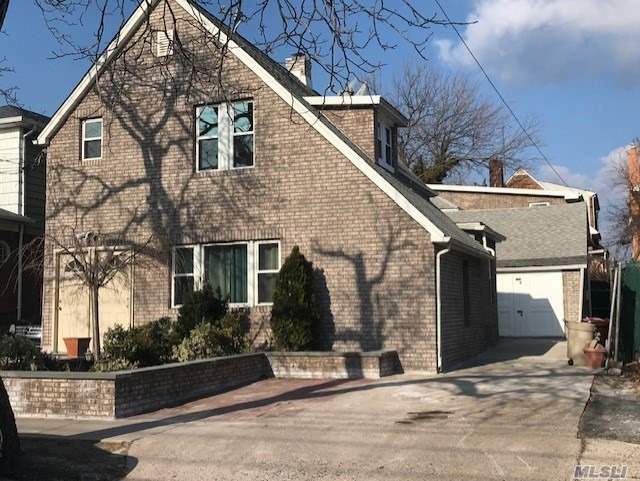 Rare 4 Family Near Northern And Lirr Station., Southern Exposure, Near Markets And Schools. Over $100,000 Annual Income. Brand New Brick Exterior.